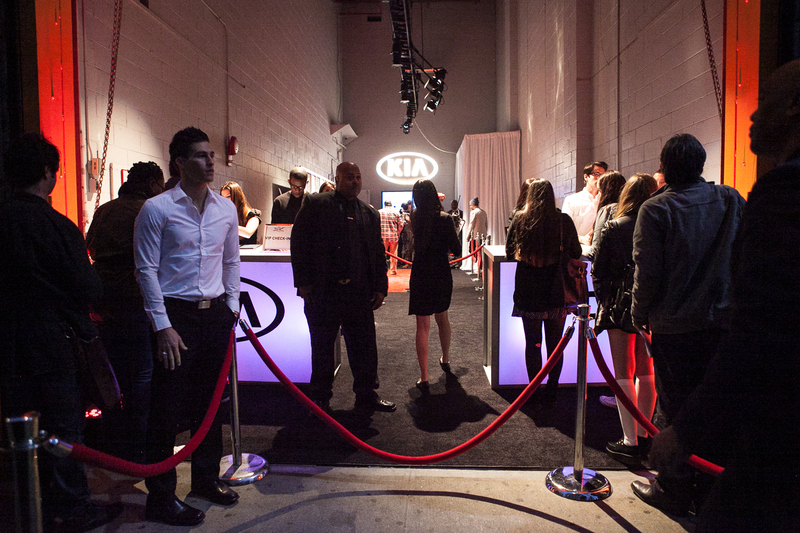 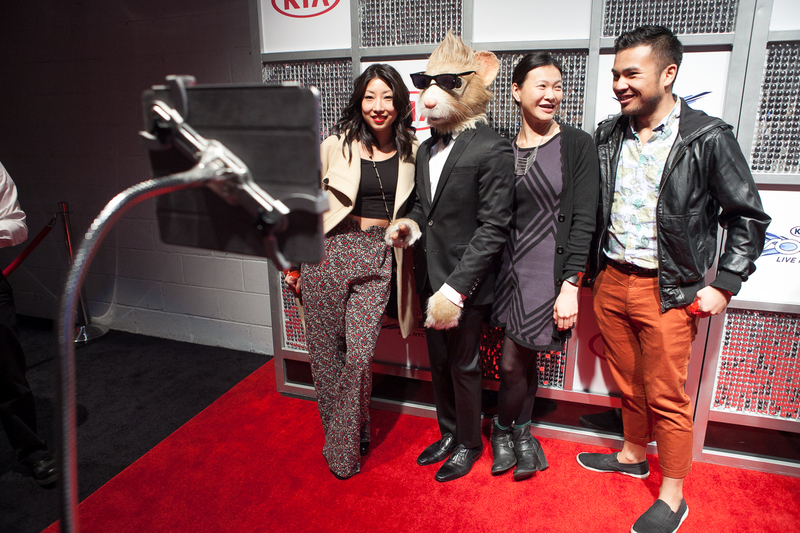 Tapping the viral power of YouTube, Kia aligned with the platform’s first-ever YouTube Music Awards, hosting a pre-party on Nov. 2 featuring music and entertainment streamed live from SIR Stage37 in New York City. 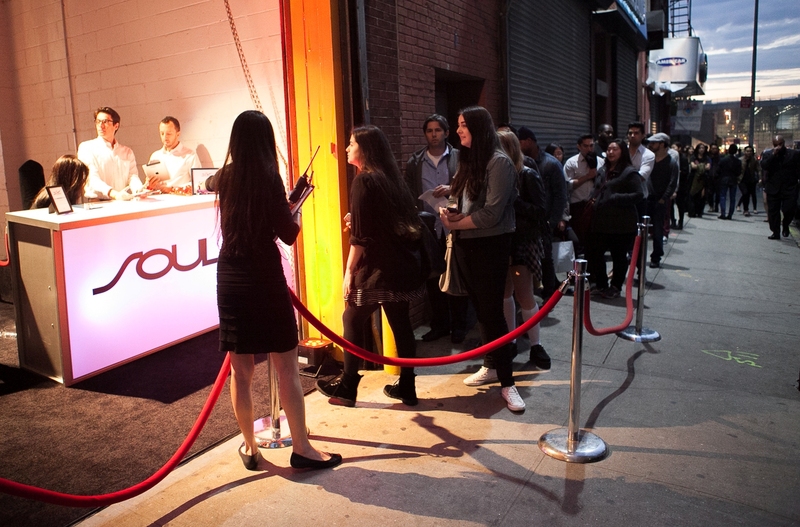 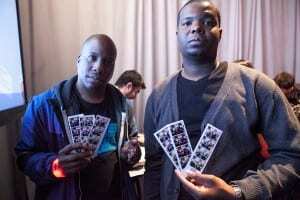 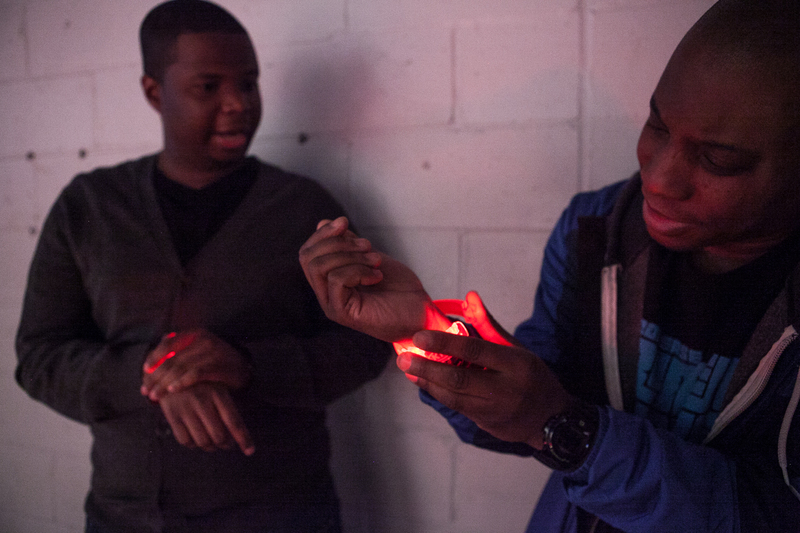 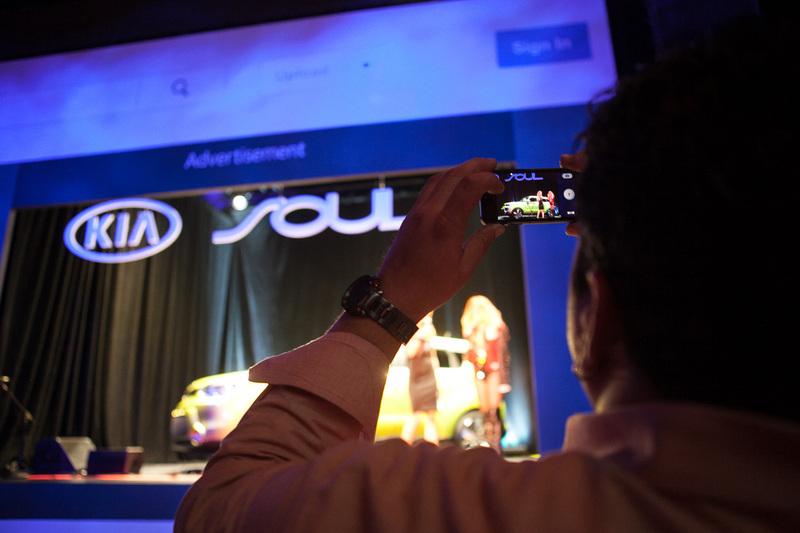 The event engaged attendees on- and off-site through the use of event hashtags #SoulLive and #YTMA. 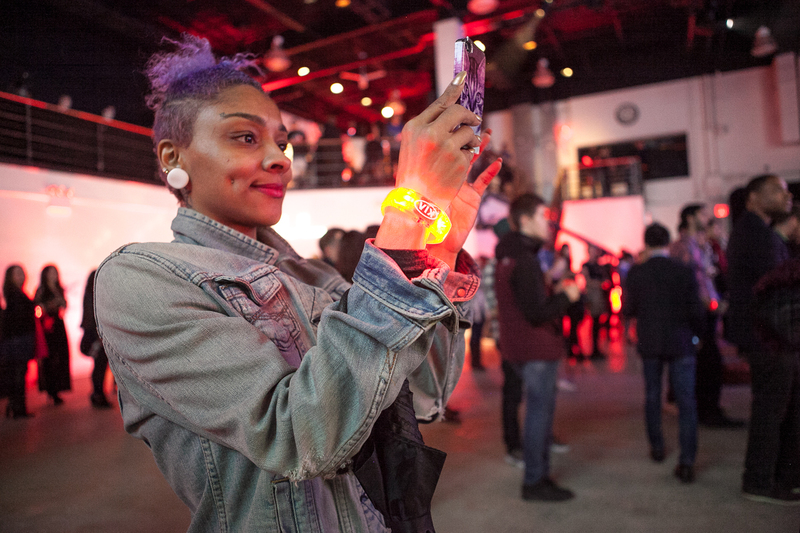 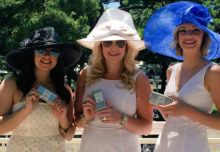 The guest list of consumer influencers and VIPs arriving on-site received color-coded bracelets at registration, which, once activated, blinked to the beat of the music (or their conversations). 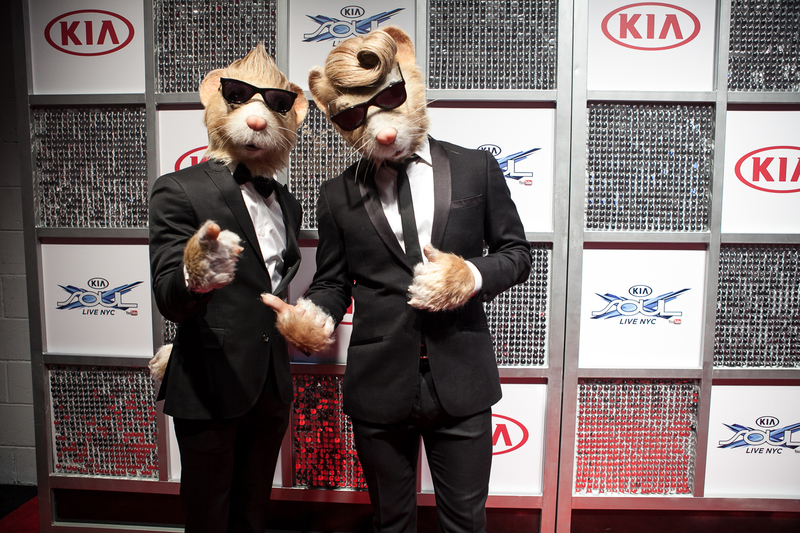 They stopped for a red carpet photo shoot with the Kia ‘Hamstars,’ where the photos were printed instantly and streamed in a live photo gallery feed inside the venue. 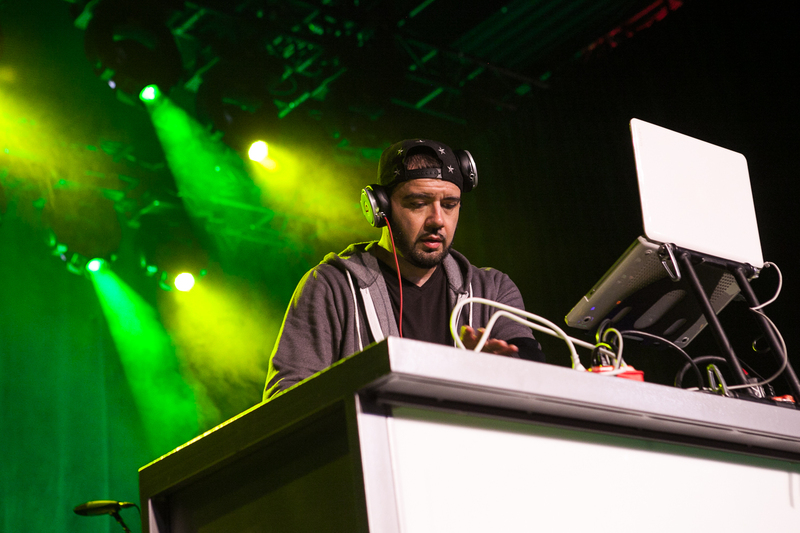 The evening featured a lineup of performances by artists who’ve gained viral fame, such as DJ Green Lantern, Charli XCX, KRNFX, Mike Song and Bonnie McKee, all on a 48-foot by 20-foot stage that brought to life YouTube’s homepage. 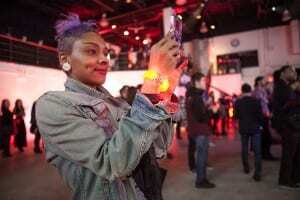 Comments and posts made by viewers at home (with the event hashtags) were featured on an oversized projection screen. 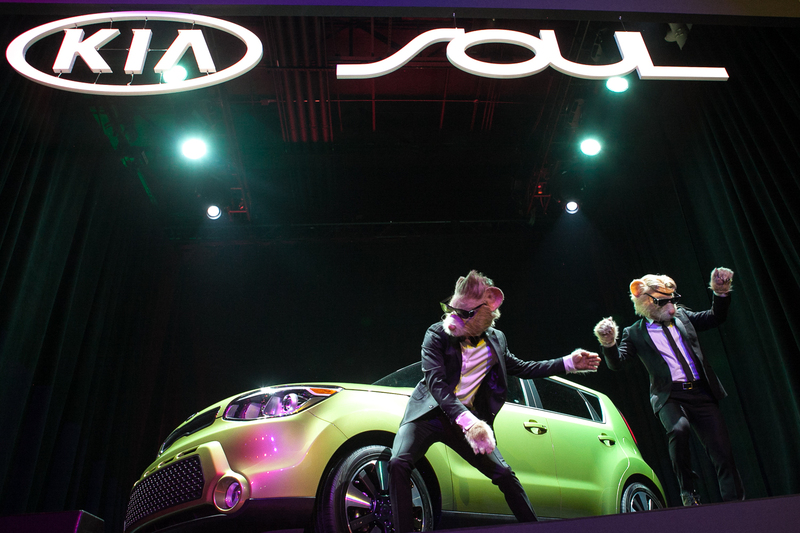 Each post that came in using the hashtags engaged a “fan-o-meter” in the venue that, once activated, set off things like light shows, dance performances by the famous Hamstars and Kia vehicle showcases. 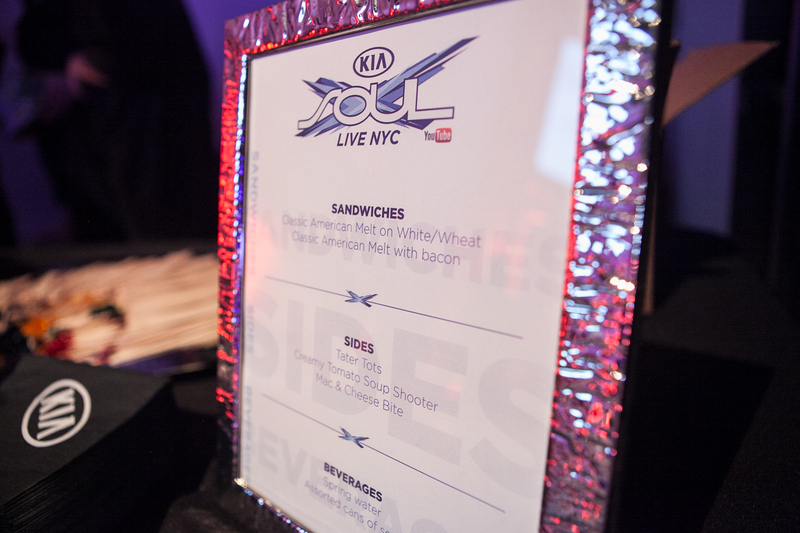 Gorilla Cheese Truck served grilled cheese, macaroni and cheese bites as well as tomato soup shooters as attendees checked out Kia Soul vehicles, including one transformed into a voting booth with embedded tablets where attendees could select their picks for a special viewer response award. 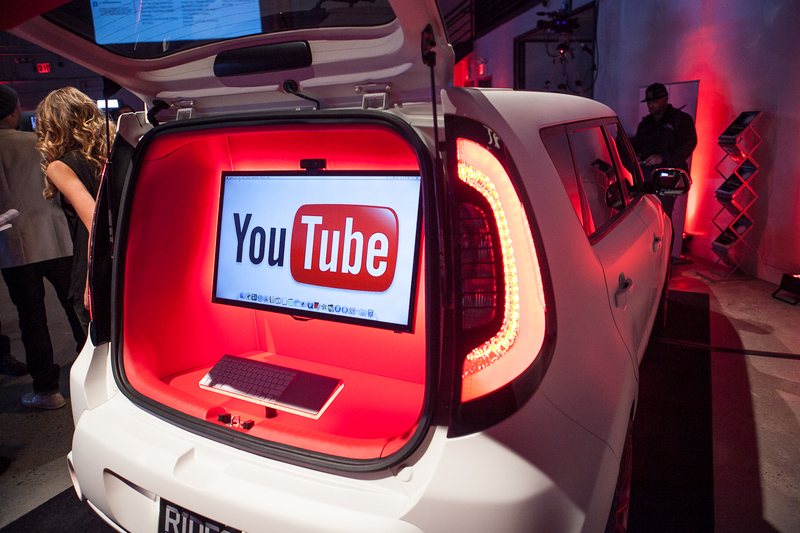 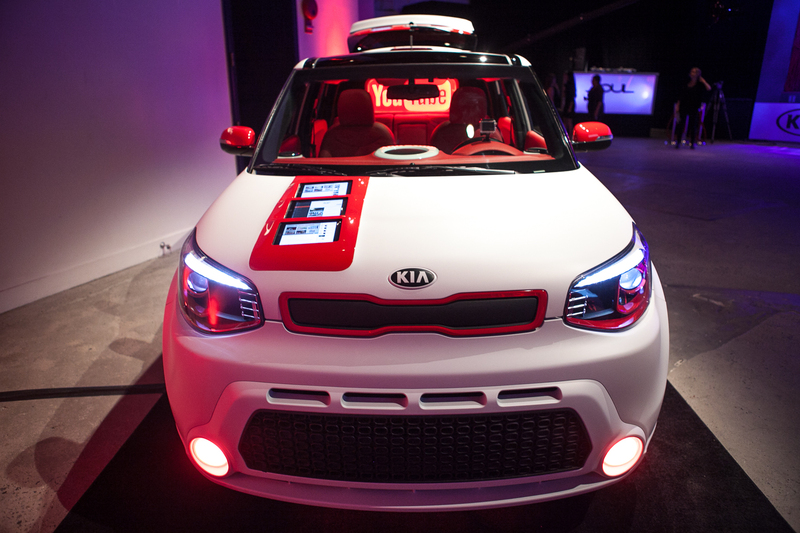 “The YouTube platform has been a key component to the success of the Kia Soul, and we have had a unique execution on the YouTube platform each year since the Soul launched in 2008,” Dave Schoonover, national manager, CRM and digital marketing, at Kia Motors America, told Buzz. 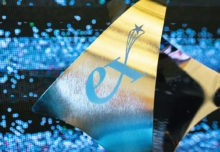 “We saw the YTMA’s as another opportunity to deepen that connection, but, further, to be part of something unique, something global, something that hasn’t been tried before.” Agencies: Grand Central Marketing, New York City; David&Goliath, El Segundo, CA.